A fun dog biscuits heart could be a Valentine gift with a difference for your favourite dog-lover, or perhaps even for your favourite hound! Celebrate affection for man’s best friend, the most loyal of companions with a colourful pile of meaty snacks. 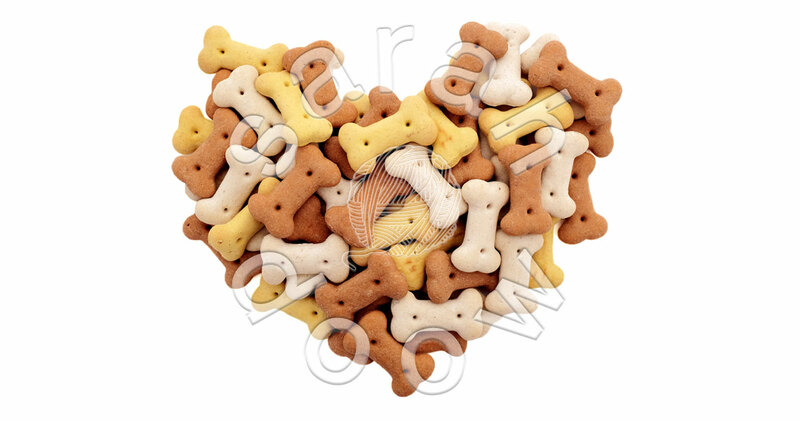 I found these bone-shaped biscuits in the local pet shop, among all kinds of strange-smelling chews and treats. Then the next trick was to stop my toddler nieces chewing on the biscuits as I took photos of them for my stock photography portfolio. Among my thousands of photos at agencies such as Shutterstock you’ll find a variety of animal food shots – for both wild and domestic creatures. Over at Society6, you’ll find travel mugs, storage boxes (perfect for storing treats! ), greetings cards and more with this Dog Biscuits Heart art among the many designs and curated collections in my Sarah Doow Society6 store. Don’t forget to check out the rest of the growing collection of hearts, made with all kinds of foodstuffs and materials. Links to Society6 are affiliate links. There is no additional cost to you, but I receive a small commission from Society6, should you make a purchase. 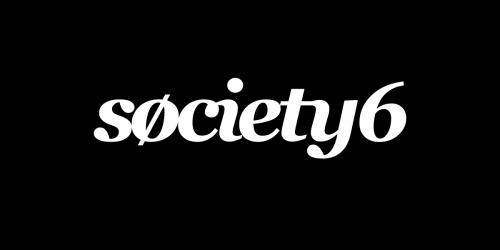 If you’re interested in joining Society6 as an artist or curator too, let me refer you!